Lydia has worked as an Elderly Client Executive within our Elderly Client department since 2015. 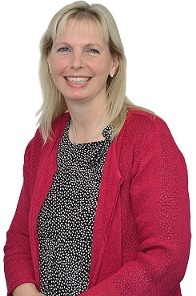 She specialises in issues relating to the funding of long term care, (including Local Authority funding and Continual Healthcare funding) Powers of Attorney and Court of Protection matters. Lydia has 15 years of previous legal experience, mostly in litigation. She has also held a fellowship to the Chartered Institute of Legal Executives (CILEx) since 2008, which is a professional mark of accountability and her commitment to continued professional development. In her spare time she enjoys spending time in the countryside and riding horses with her children.